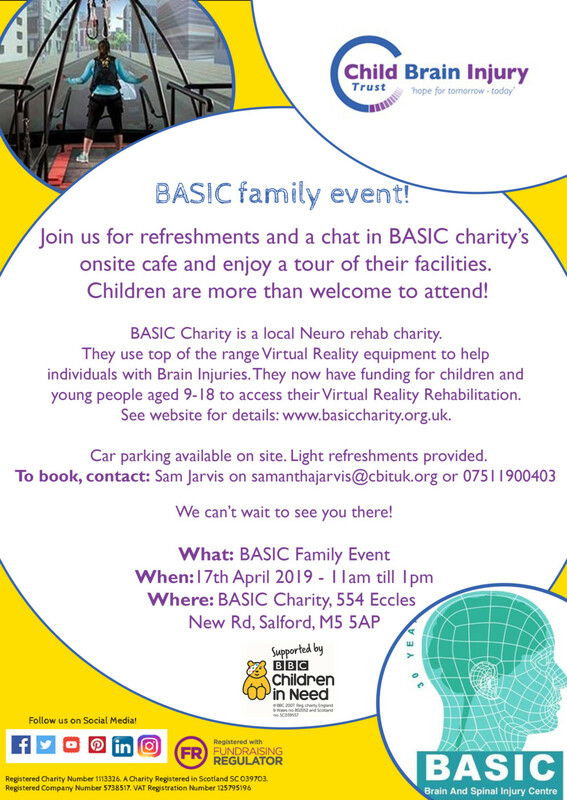 Join us for refreshments and a chat in BASIC charity’s onsite cafe and enjoy a tour of their facilities. Children are more than welcome to attend! BASIC Charity is a local Neuro rehab charity. They use top of the range Virtual Reality equipment to help individuals with Brain Injuries. They now have funding for children and young people agead 9-18 to access their Virtual Reality Rehabilitation. Car parking available on site, light refreshments provided.